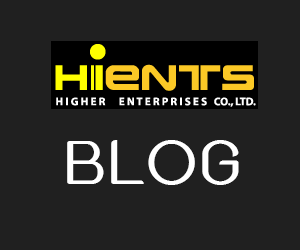 กระดาษทดสอบ Alkaline phosphatase in milk (Phosphatesmo MI) | Higher Enterprises Co.,Ltd. 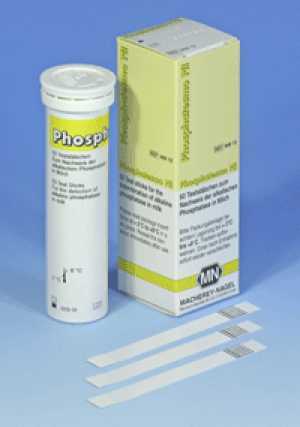 This test strip allows the specific detection of alkaline phosphatase in milk. In the dairy industry the test is used for the quick and easy quality control of pasteurized milk. The strip is dipped into the milk and incubated at 36°C. If the paper remains white, the pasteurization is complete. The test should be stored at 2-8 °C to ensure optimal results.